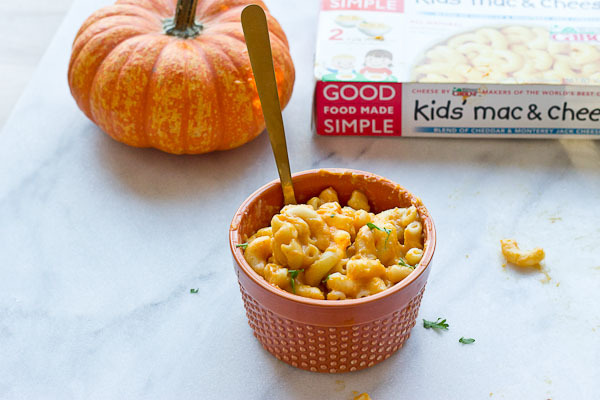 This Easy Pumpkin Mac n Cheese recipe post is sponsored by Good Food Made Simple. If you are anything like my family the weekday hustle is hectic. 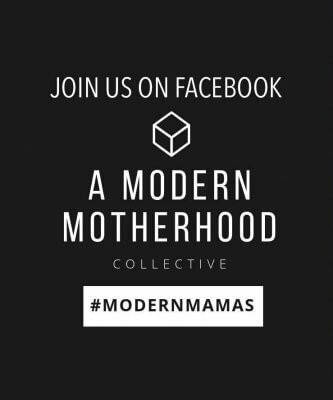 Between work, fitness, errands, baby love, trying to check off all the to dos on my list…scrambling to take the time to prepare a family dinner can be daunting… and down right near impossible some nights. Let’s be real. 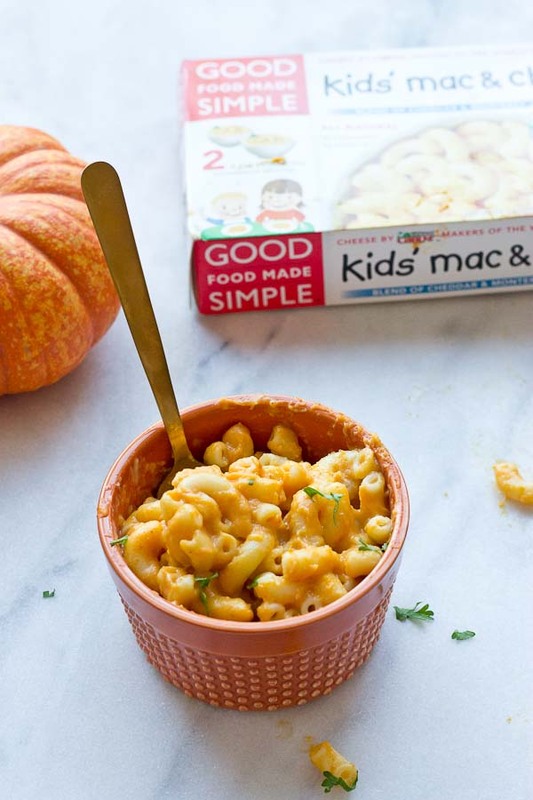 That’s why I’m all about this Easy Pumpkin Mac n Cheese. Busy weeknights can make the drive through or take-out from our favorite Thai restaurant oh-so-appealing. 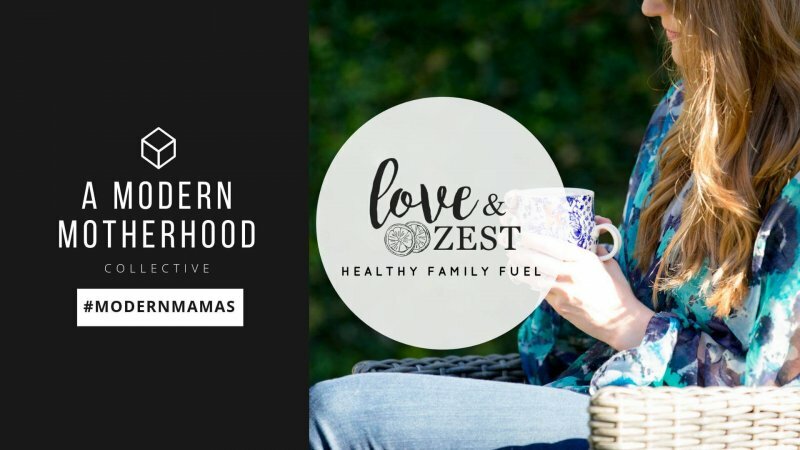 But before you become the daily regular at your local drive through, I am here to save you with a few of my favorite QUICK and delicious weeknight strategies to get dinner on the table with as little blood, sweat and tears as possible. 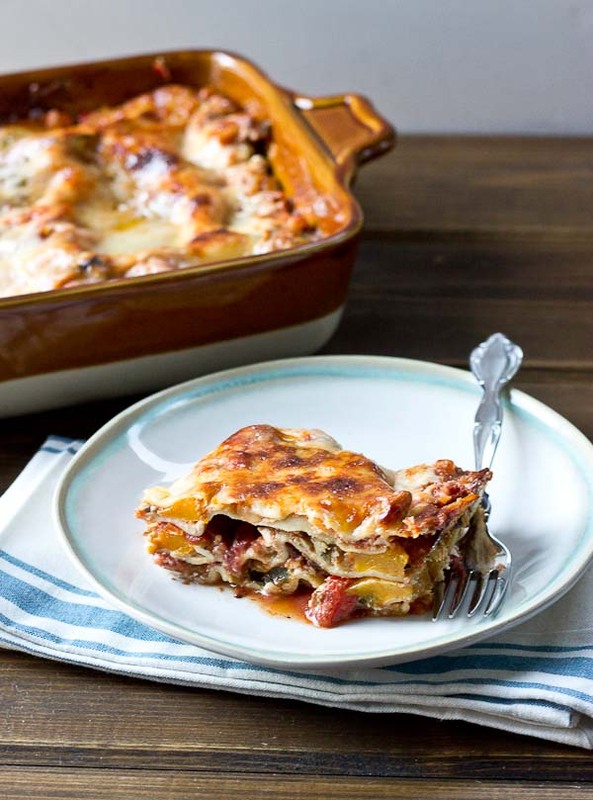 One of my favorite things to do this time of year is to make casseroles. I make breakfast casseroles, vegetable casseroles, and chicken casseroles. You get the point… I am a casseroles no 1 fan. There are so many different options with casseroles or “bakes” if you don’t like the word casseroles. 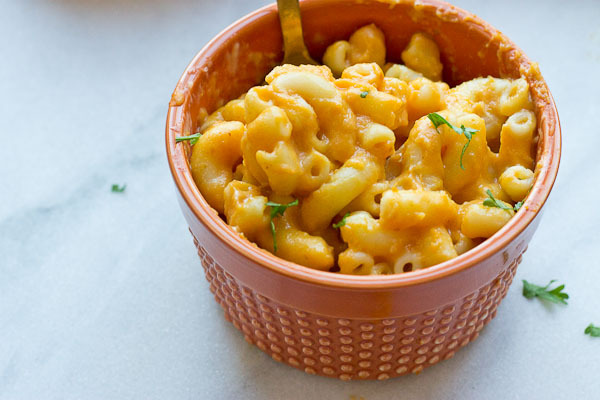 Another great option for weeknight dinners are frozen entrees like, Good Food Made Simple’s Cabot Mac n Cheese. 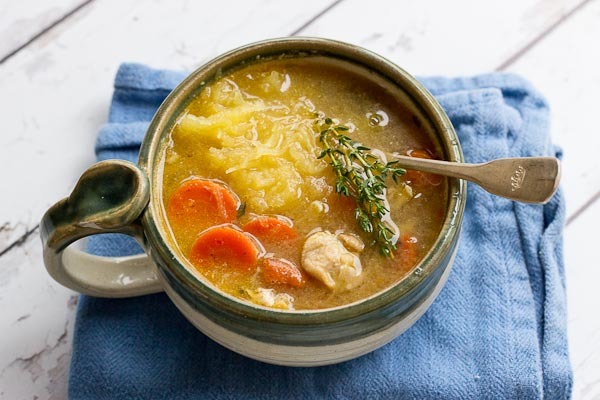 What I love about Good Food Made Simple’s products is that they are made from scratch with REAL ingredients- no artificial preservatives, flavors, or sweeteners. You don’t have to be a culinary god to prepare these dinners. You can obviously serve the mac as is (these single serve entrees are packed with 17 grams of protein!!) or you can spice up it up however you wish. 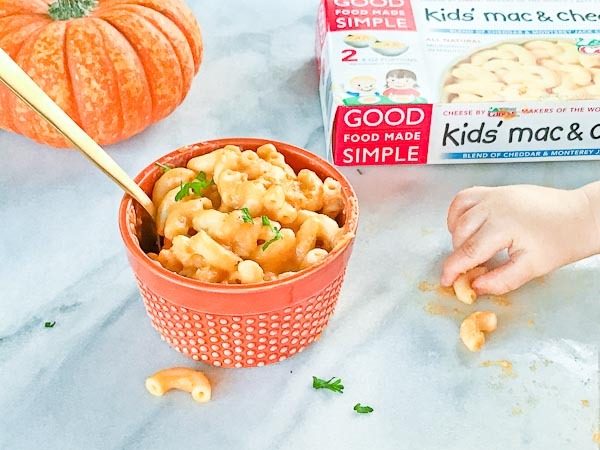 In order to add some extra nutrition to this easy microwavable mac I stirred in pumpkin puree– so yum! I’ve also tossed in some steamed broccoli, peas, and shrimp to this mac and it’s out of this world, and so simple. 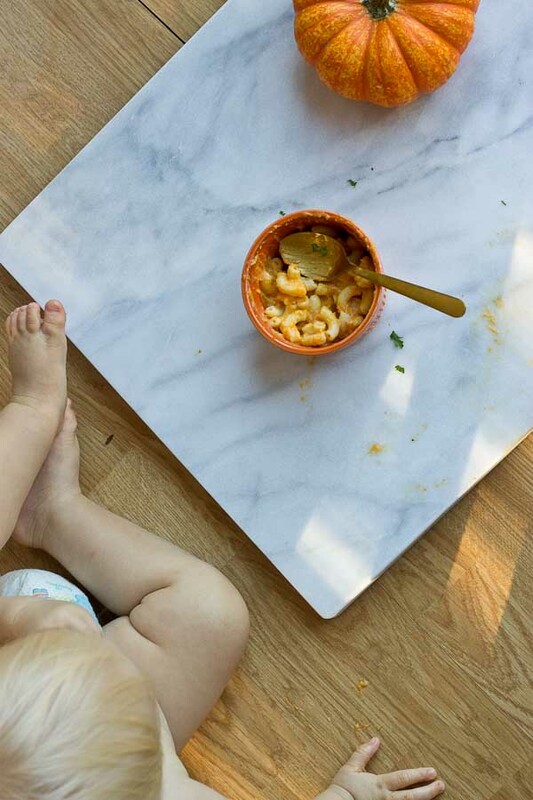 I love mac & cheese (and so does Parker), and Good Food Made Simple makes healthy dinners at home so achievable. Guys, all you have to do is microwave it. So easy. No excuses. Other options are frozen pizza or lasagna and pair it with a big salad, steamed veg, or top this Kale Caesar Salad on your pizza! 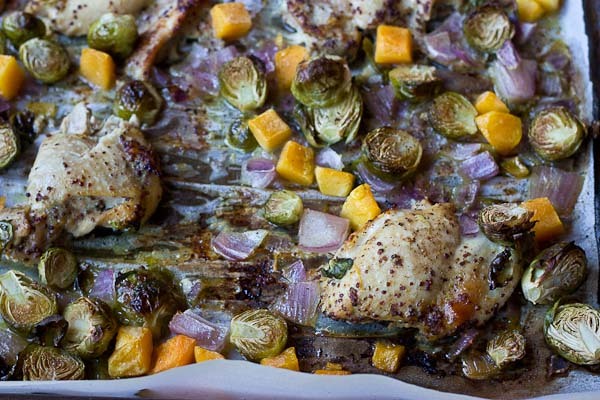 Stock your freezer for the weeknight! 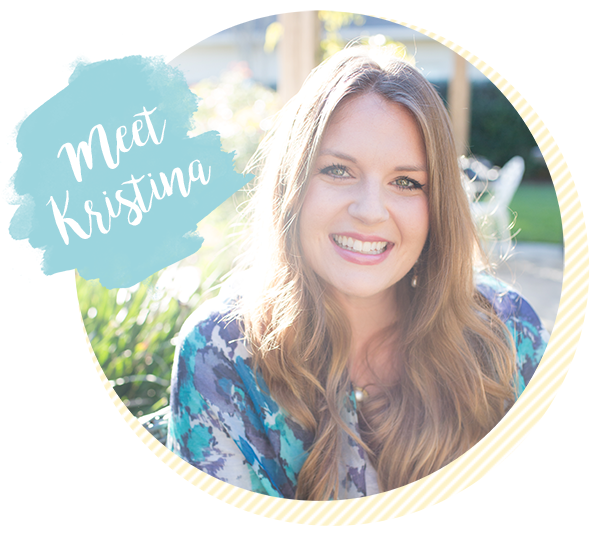 Speaking of crock-pots- you should also take a look back on my post 11 Slow Cooker Secrets & Recipes. 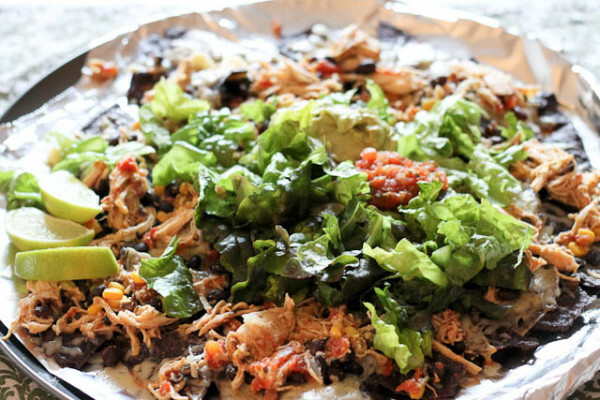 A slow cooker meal can be a total life savor for the weeknights, and all it takes is a little prep. I know you hear people say this over and over, but just taking some time out of your Sunday to think through the meals for the week and do some light planning and it can really be a game changer.